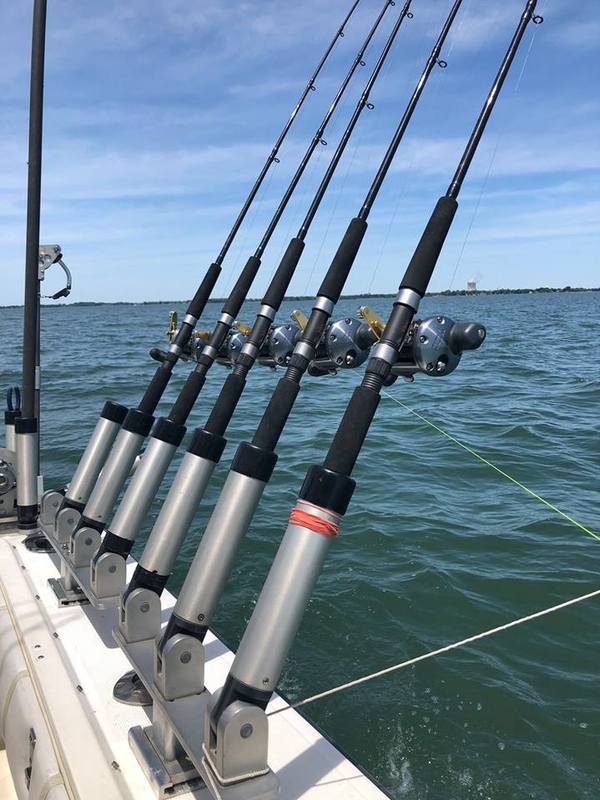 Please mark your calendars for a MAA legislative affairs update meeting scheduled to take place June 13, 2019 at 12:00 pm at the Toledo Beach Marina (11840 Toledo Beach Rd, La Salle, Michigan). This is a great opportunity to treat valuable customers and key personnel as well as network with others in the industry. To reserve a boat (holds up to 5 fisherman), please contact the MAA office at (517) 381-1732. Or click here for registration. There is a limited umber of boats so make sure to make your reservation now!